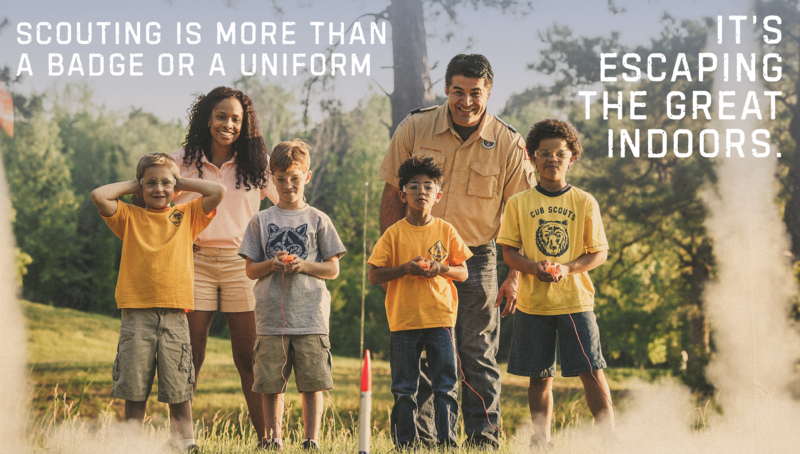 Last year, the 634 Scouts who earned their Eagle rank gave 103,976 hours back to our community in service. Thousands of Scouts also came together to collect 146,970 pounds of food to feed Atlanta’s hungry. Scouts are more likely than non-Scouts to graduate from high school and to stay away from drugs. Click here for more information on how to make a gift of stock. Click here to search for your workplace and find out if they match gifts.